The Red Ribbon Foundation was initiated in 2011 to raise awareness about HIV/AIDS. The majority of organisations working in the HIV/AIDS field are operational in the prevention and treatment of the virus. 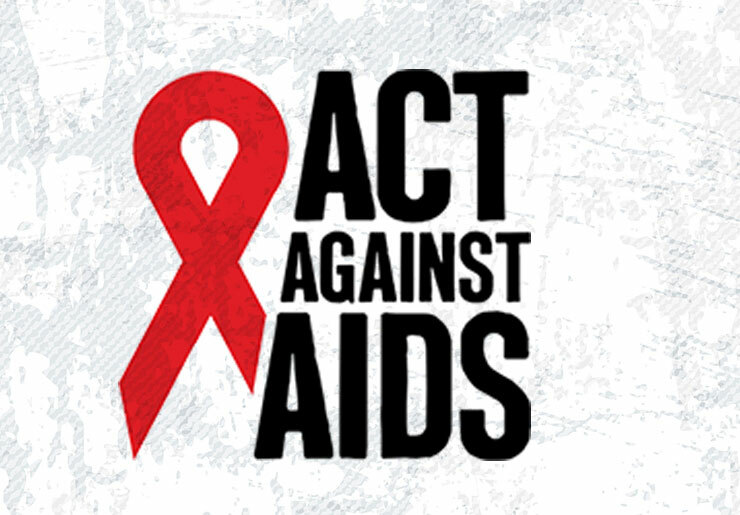 However, Red Ribbon Foundation created the unique “HIV/AIDS Aftercare Program”, specially designed for HIV positive individuals to continue living healthy positive lives.